Challenge courses, also known as rope courses are aerial courses with obstacles in different heights. 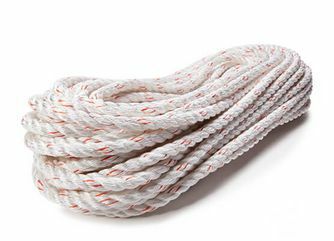 Low rope courses are installed close to the ground while high rope courses are installed either in trees or on artificial poles in a height between 15 and 30 feet. Challenge courses are mainly used for team building trainings with the goal of experiencing one’s personal limits and strengthening one’s self-confidence. 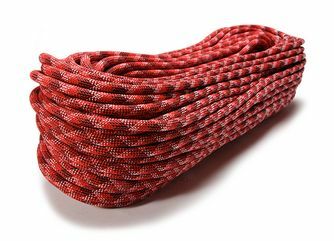 To overcome the mentally and physically challenging obstacles in a high rope course, people are belayed by ropes or lanyards for safety reasons. 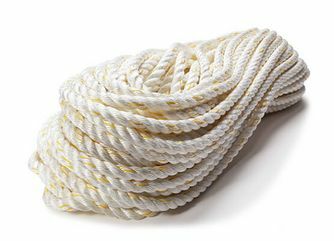 TEUFELBERGER Fiber Ropes plays are large role in the building some of these challenge courses. 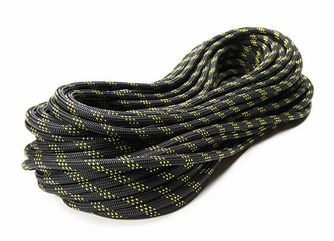 Both TEUFELBERGER and MAXIM’s ropes are used to the build rope courses and MAXIM’s dynamic climbing ropes like the Apex or the Chalk Line are used to belay participants while on the course. 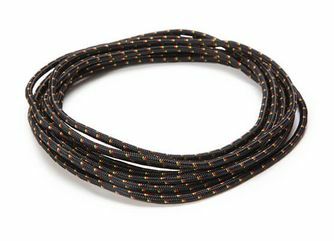 The 3-strand composite ropes Multiline II and New England Multiline are spliceable and therefore are preferred and used for the lanyards people are attached to during their travel through a high rope course. 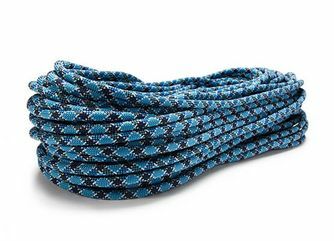 New England Multiline is specially developed for challenge courses and is fully certified as a life safety rope of the Association of Challenge Course Technology (ACCT). ACCT is the largest ANSI-accredited standards developer for the global challenge course, aerial adventure park, canopy tour and zip line industry. 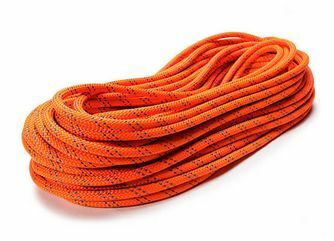 KM III and Multiline have been the leading ropes in this industry since its inception.